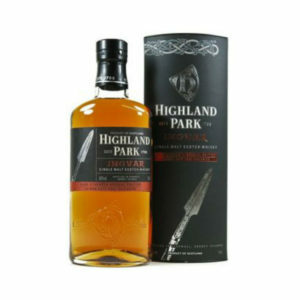 The Highland Park distillery is Scotland’s most northern distillery by about half a mile. 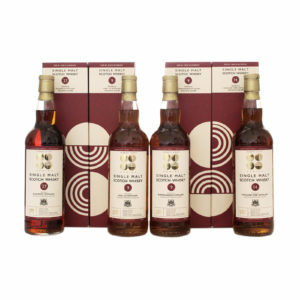 It is based in Orkney, close to the Scapa distillery. 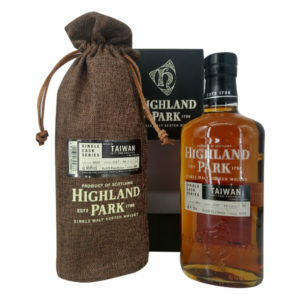 Highland Park expressions are recognized worldwide for their quality, having won gold at the San Francisco World Spirits Competition in 2007 and 2009, along with many other awards in the years before and after.  The distillery is old, founded in 1798 by a Magnus Eunson, a whisky smuggler who has gained notoriety in recent years. 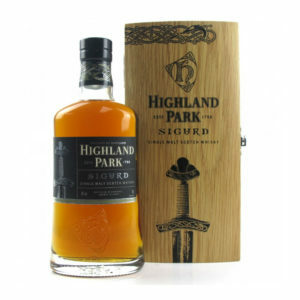 The name of the distillery, Highland Park, refers to the fact that it was founded on an area called High Park which was nearby. 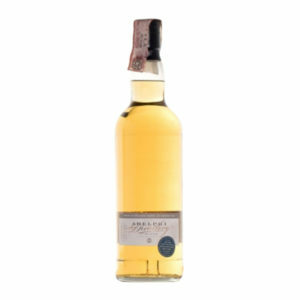 It also distinguishes itself by the fact that, unlike most other distilleries, it malts its own barley, and it produces the only whisky to have scored 100% by the tasting team of the Scotsman newspaper. 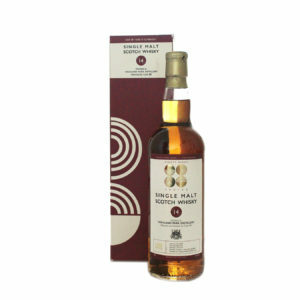 Its whisky is well known for being full of flavour and well rounded, which appeals to almost everyone.